Quail West Golf & Country Club in North Naples recently completed the first phase of a $30M renovation. The renovated Preserve golf course reopened in January. 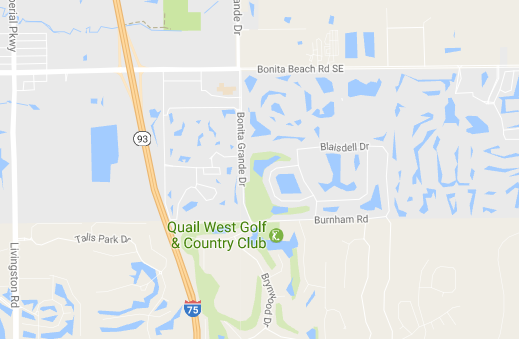 The Quail West Golf & Country Club's member approved and financed two-phase approx. $30M renovation includes enhancements to its two golf courses and clubhouse renovations. The latter will feature a new 12,000-square-foot dedicated fitness and wellness building; enlarged and redesigned pre-function spaces to enhance the members’ experience during events; a major enhancement to the casual dining facilities and outdoor dining areas; an Internet Café with grab and go service; and a complete renovation of the kitchens to improve food preparation and service in all dining venues in the Club.